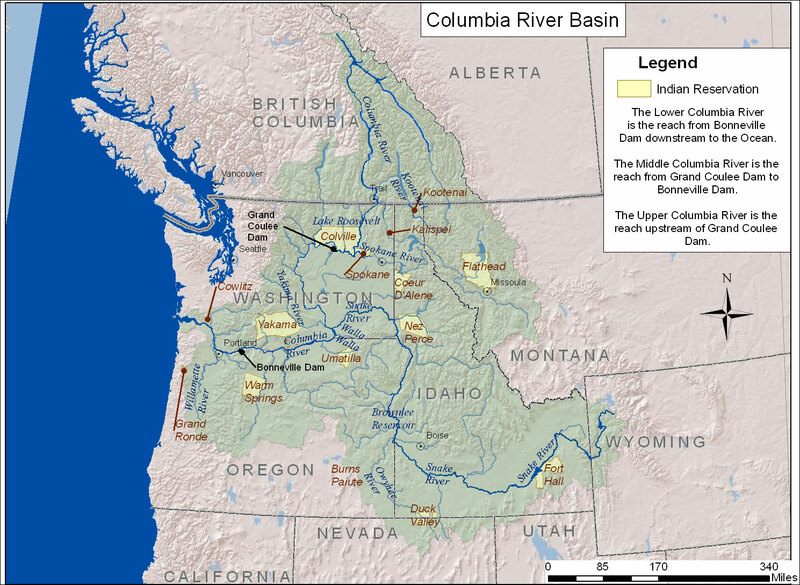 Columbia River: It's been said that flood or "flour" gold can be found along the Columbia River's entire length, especially in gravel bars and exposed benches. Nuggets and larger flakes can also be found at select locations, especially by those with a bit more placer mining knowledge and experience. Some of the richest bar and bench placers along the Columbia can be found in northern Stevens County at these specific placer locations: Ninemile, Reed and Roberts, Bossburg, and Valbush placers. Now here's the bad news. Some of the best placer gold ground is on Indian lands and you and I both know what they think about small-scale gold mining. That is unless the gold is being mined in one of their casinos. (Nothing like hypocrisy to complete "the big circle of the earth, air, water, and sky" huh?) Tip: If you are able to find some open gold ground along the Columbia River keep an eye out for gravel layers stained rusty reddish-orange (iron staining)...especially if these are resting on or just above a clay layer acting as false bedrock. Sultan Placer District: This placer district isn't very extensive but it contains some very coarse gold as well as fines. In the early 1860s at least 400-500 troy ounces were pulled from this area by big hydraulic operations and it's reasonable to expect that just as many troy ounces or more went unreported way back in the day. Tip: Two prime areas to focus your mining efforts on are 1) where the Sultan River flows into the Skykomish River and 2) above Horseshoe Bend on the Sultan. 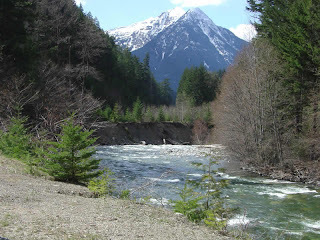 Old Discovery Placers: Some of the oldest and most productive placer gold ground ever to be worked on the western slopes of the Cascade Range took place here. The best gold recoveries took place along Ruby, Slate, Granite, and Canyon Creeks. Nuggets in excess of 2 troy ounces were fairly common finds in the Old Discovery placers early on, so you nugget shooters out there should take note. Tip: If you are getting frustrated by the lack of gold along Old Discovery stream courses guess where you should start looking? Yep. Old stream channels or bench gravels much higher up or some distance away from current stream courses. 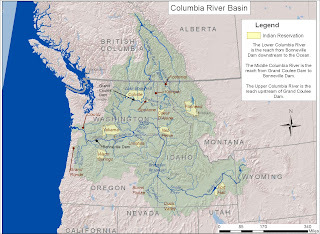 Silkameen River: In 1859 very rich placer ground was discovered along the Silkameen River upstream from present-day Oroville.﻿ At least 25,000 troy ounces of placer gold was pulled from this area, including fines, flakes, and nuggets. A decent number of small-scale miners still work this area so mind your manners and don't trespass or claim jump. Tip: If you can get into the area for some panning or sluicing try your hand working the gravel bars...if that doesn't pay off, start running the gravels from any low-laying benches directly adjacent to the Silkameen itself. Take Heed: Like California and Oregon, Washington state has its fair share of earth mother hippie-dippie types, green "weenies," and the usual bunch of dope-smoking addle brains who think mining is the Devil's work and those holding a gold pan Satan's minions. (I guess that's why they call it "dope..") Anyway, don't expect to find lots of open ground in the "Evergreen" State thanks to these "doodie" heads. Otherwise, have a fine day mining! If you liked this post, you may want to read: "Fool's Gold"
An 8th cousin on my mothers side was one of the Yakama chiefs and is disliked today because he was also a Methodist minister. To not farm such wonderful land and to remove dams is a shame. My opinion does not count but that does not make it in error. Your opinion always counts here.